If you are a part of an organization, if you are an employee in an organization or if you are a business man providing with raw materials or finished goods to an organization, YOU are an internal customer. An internal customer is someone who helps the organization serve the end customer. He is an integral part of the value chain. As profit is the main motive of an organization, the organization needs to take care not only of the end customers but also people who are serving the end customers i.e the Internal customers. Let me explain the funda of internal customers in layman language. A customer is someone who gives something valuable to the company (Money) in return for something he gets from the company (Goods). An internal customer too is someone who gets value from the company (Salary, payment etc) and gives valuable service in return to the company. The service may be in the form of work done for the company, outsourced materials, labour etc. An Employee who receives salary, but in return, gives good amount of work to the company. A raw materials supplier who takes care of supply and logistics for the company. An outsourced vendor who converts raw materials to finished goods and supplies them to the customer. 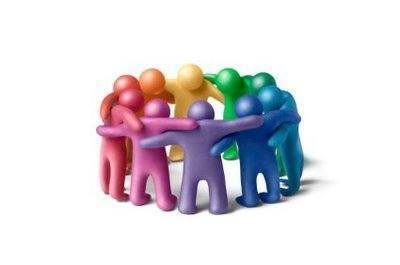 Needs of the Internal customer – So what are the needs of the internal customers and how do we take care of them. 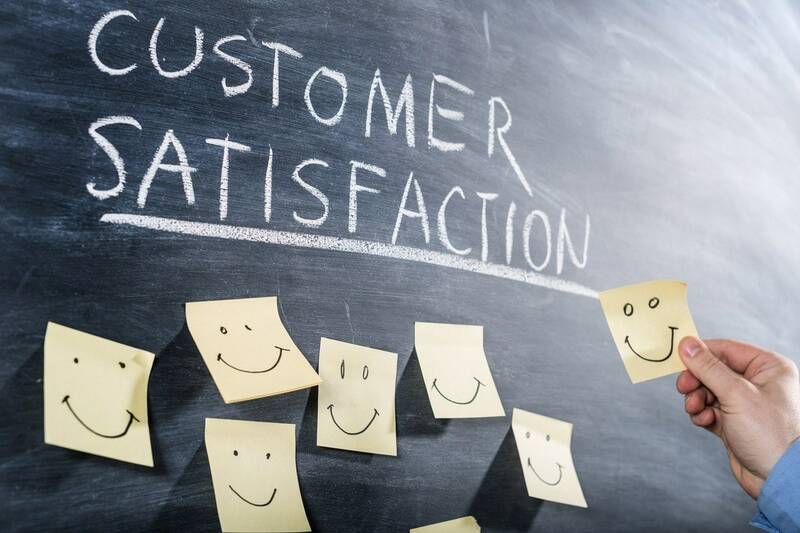 Here are some pointers to satisfy internal customers and retain them as a valuable asset. Maintain a healthy work culture – Friendliness and Co-operation is very important to maintain the chain of internal customers and hence the work culture in the organization should be such that this chain is maintained. Show Respect – An outside vendor should be treated with the same respect as an employee of an organization. Remember, they are both your internal customers. 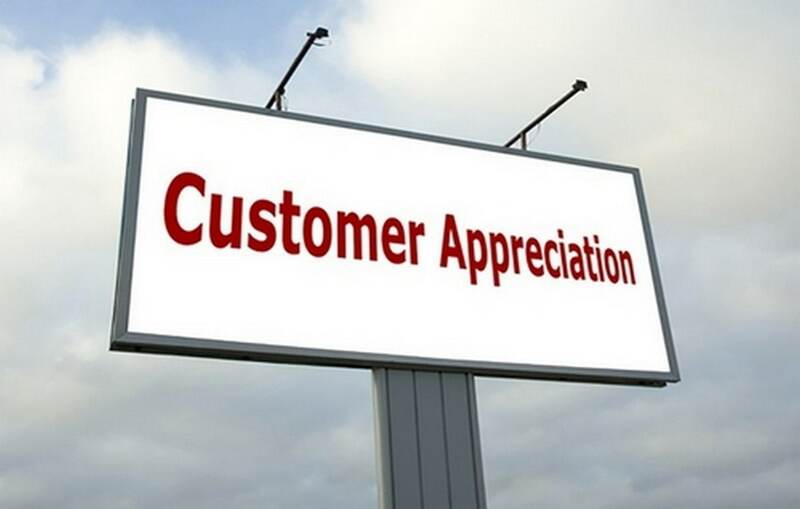 Motivate them – By providing regular perks and benefits, Internal customers can be motivated and better results can be obtained as compared to a disgruntled internal customer. Be proactive – Prepare policies which help the internal customers in times of needs. Go out of your way to satisfy and help them. Always try and exceed expectations. Importance of training – There are several organizations which focus on training as a measure to strengthen the internal customer chain such that work is carried out smoothly without hassle. These trainings emphasize on job roles and job profiles as well as responsibilities thereby clearing the objectives and expectations from internal customers. Following these steps makes sure that the internal customer is happy with the company and therefore will be retained by the company. 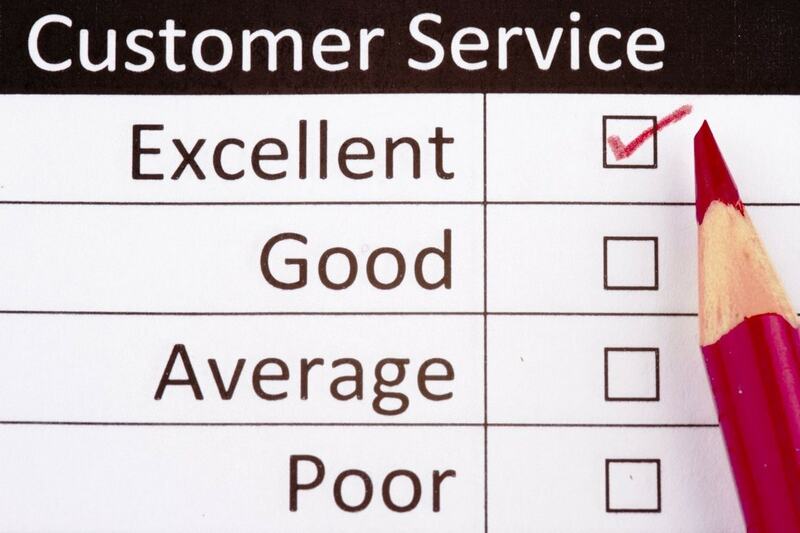 A strong internal customer link makes for very strong customer satisfaction. Ever heard of great companies to work such as Google and Adobe? They follow these methods to the core.